Investors clamor for the highest returns possible within their risk comfort level. But what if there were another way to grow your returns, without added risk? That’s where investment asset location comes in. Asset location is considered a superb way to increase your overall investment returns without taking on additional risk. Asset location is a strategy to minimize your taxes on investment profits by putting investments with larger potential tax obligations in tax deferred accounts and those with smaller tax bills in taxable investment accounts. How Are Interest, Dividends and Capital Gains Taxed? For 2016 – long term capital gains and qualified dividends are taxed at a maximum of 15%, in most cases. Singles with taxable income up to $415,050 and married couples filing jointly earning up to $466.950 pay 15% tax on their capital gains and qualified dividend income. Those in the 39.60% marginal tax bracket are levied a 20% capital gains and qualified dividend tax rate. Interest income doesn’t benefit from the lower capital gains tax rates and is taxed at the same federal tax rate as your earned income. Interest on bank deposit accounts such as checking and savings accounts. Distributions or dividends on deposit or share accounts. Original issue discount (OID) amounts on long term debt or bond instruments. Real Estate Investment Trust (REIT) dividend distributions are also taxed as ordinary income. In general, tax smart asset location suggests placing assets with higher tax obligations in tax protected accounts such as IRAs and 401(k)s. That way the higher tax bills won’t be due for many years. Placing the lower and more tax-efficient investments in taxable accounts such as an investment brokerage account, will keep your overall tax bill to a minimum. In some cases you can do this on your own. Place your stock and stock mutual funds in your investment brokerage account and buy CDs, REITs and certain types of bonds or bond funds for your retirement accounts. Where you may diverge from this advice is if you want to include stock funds in your 401(k) because those are the best choices provided by your employer. Stock dividends and capital gains are usually taxed at the lower capital gains rate, and thus would be best held in a taxable account. But, if you need to invest in stock funds in your 401(k) because that’s where most of your investment dollars are going or because stock funds are the best available choice, then definitely, continue adding to your retirement account. 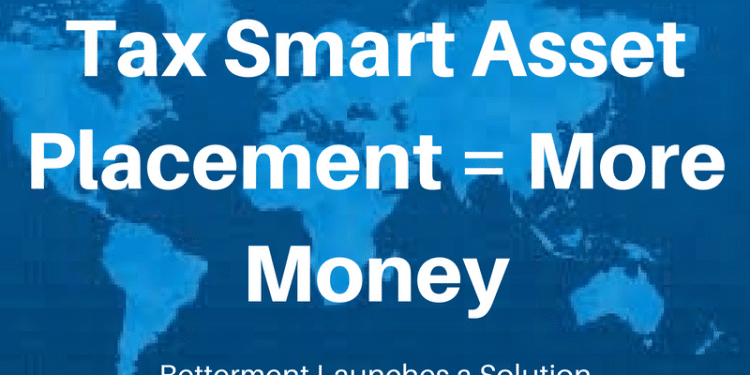 In an effort to systematize the tax smart asset location benefits, Betterment launched its Tax-Coordinated Portfolio. “Tax-Coordinated Portfolio optimizes and automates a strategy called asset location. It starts by placing your assets that will be taxed highly in your IRAs, which have big tax breaks. Then, it places your lower-taxed assets in your taxable accounts. Betterment shares an example of the benefit to smart asset placement in a recent blog post on their website, “Tax-Coordinated Portfolio™: The Latest Breakthrough in Tax-Smart Investing”. A savvy investor with a $100,000 portfolio earns a compounded 7% annual return. After 30 years, that initial $100,000 would be worth $761,225. If you increase the return by 0.48% to 7.48% through smart asset placement, the account value after 30 years grows to $870,662. Of course, this is a hypothetical example, and depends on returns of the individual assets within the accounts and assumes the tax laws remain unchanged. Betterment starts with a 70% stock and 30% bond portfolio. Because bonds and bond funds pay dividends that are taxed annually, and generally have higher annual tax liabilities than stocks, you’ll hold them in your IRA so that the dividends can be reinvested and grow untaxed until withdrawn, many years later, in retirement. The stock funds will be owned in the taxable investment account because much of their return comes in the form of capital gains, which can be deferred for many years, until the stock or fund is sold. Boris Khentov, VP of Operations at Betterment claims that by automating the asset location process, your portfolio value might increase from 0.10% to 0.82% in extra after-tax returns. 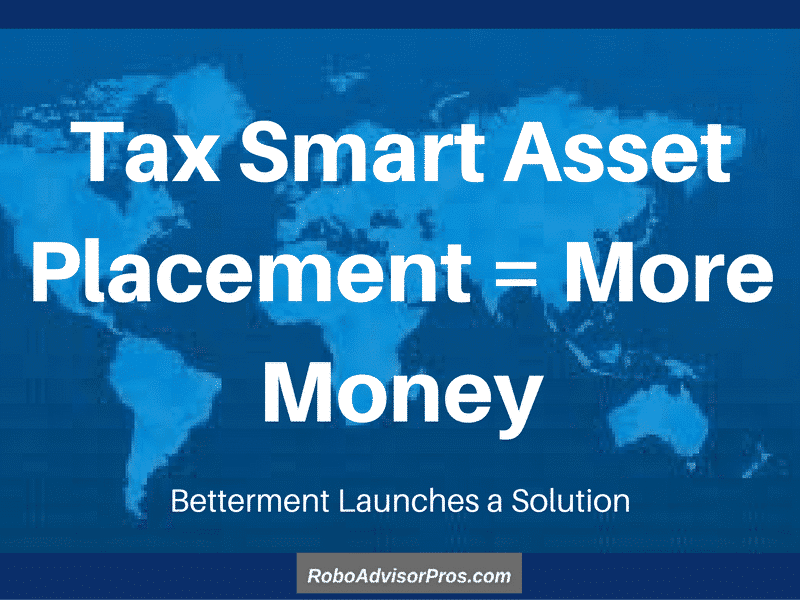 Betterment claims that by automating the asset location process, you’ll squeeze the highest after tax returns out of your accounts. 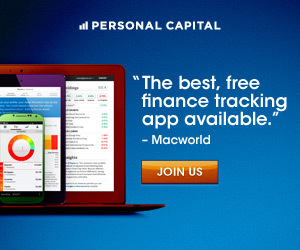 Should You Invest With Betterment or DIY Your Asset Location? 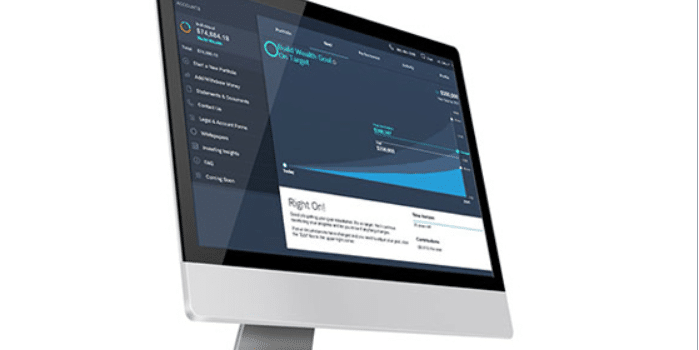 If you’re looking for a low fee robo-advisor to manage your investments, Betterment has many benefits. The opportunity to allow the firm to locate your assets for higher added after tax returns is an added bonus. Just understand that in order for asset location within a Betterment account to work, you need several Betterment accounts – a taxable account and a tax-deferred account such as an IRA, Roth IRA or a Business 401(k). If you’re a DIY investor you can implement asset location on your own. Simply place bond and investments that pay annual dividends and interest in your retirement account. Your traditional brokerage account will hold your stock and stock mutual fund assets. Betterment’s claims to automate and perfect the asset location process. That said, when investing, there is no sure thing. Investing is a long term strategy to grow your wealth. Along the way there will be ups and downs in the values of your investment accounts. No one strategy will save you from market volatility. Asset location is one piece of the investing puzzle that may help move your long term returns up.